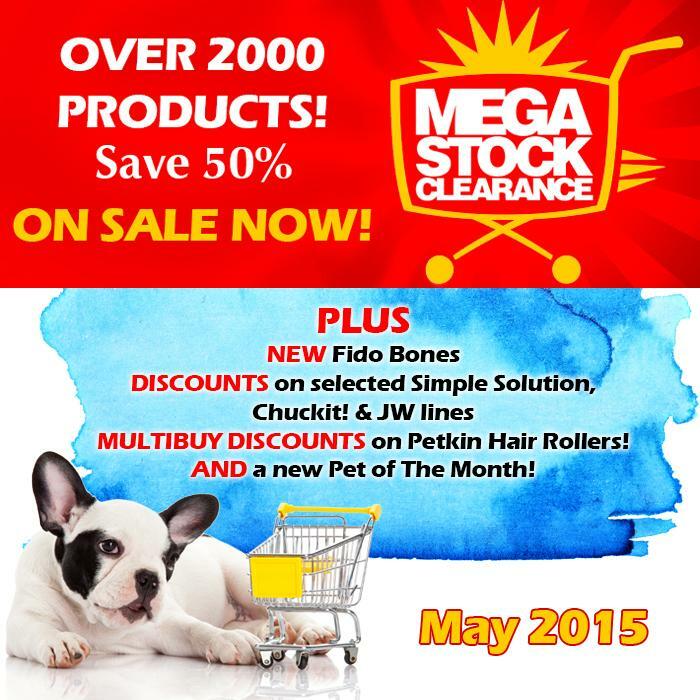 May 2015 - News - Prestige Pet Products Pty. Ltd.
You can Save BIG on our website starting this month but be quick! Our whole Clearance Sale category is Limited Stock so once it's gone, it's not coming back! 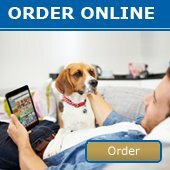 Check out our newsletter for New products, MORE sales and a new Pet of the Month! Click Here for a copy of our May newsletter to download!